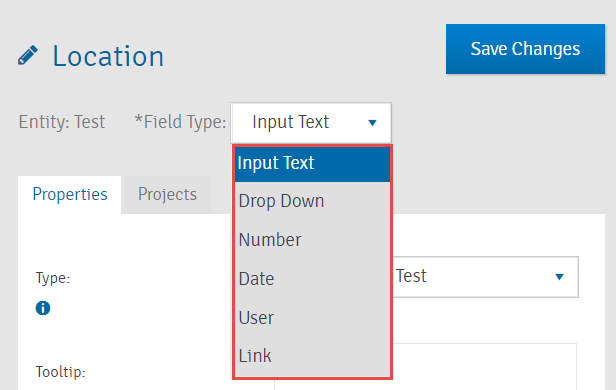 Panaya Success Center How to define Custom Fields? 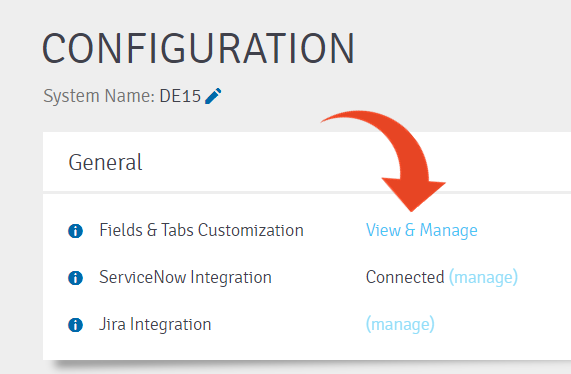 Fields must be added to existing tabs, so Highlight an existing tab of the relevant Entity and click the New Field button. In the example below, the new Field will be added for the General Tab of the Test Entity. If you wish to edit an existing field, highlight the field to view and change the field settings. You can define a tooltip message so that a user can better understand the meaning of the new field. The defined value will be automatically selected when the activity is created. 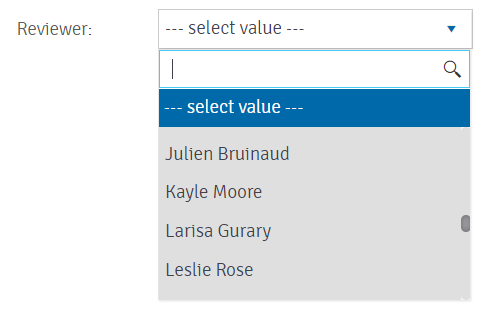 If you select this option, new projects created within Panaya (for the current system) will automatically include the new custom field. If a field is defined as mandatory, the activity will not be saved unless the field is populated with a value. 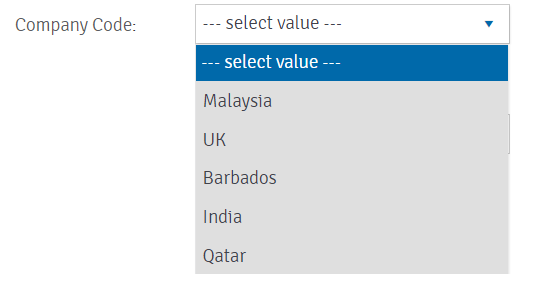 Mandatory fields will be marked with an asterisk (*). The limitation is per object type (Correction, Defect, Requirement, Feature, Task, Step, Planned Run and Test). For Requirements, Features and Tasks (Levels 1-3) the limitation is on the Account Level, for all other entities the limitation is on the System Level. How to create a new Custom Tab? Where can I view the new Custom Field? 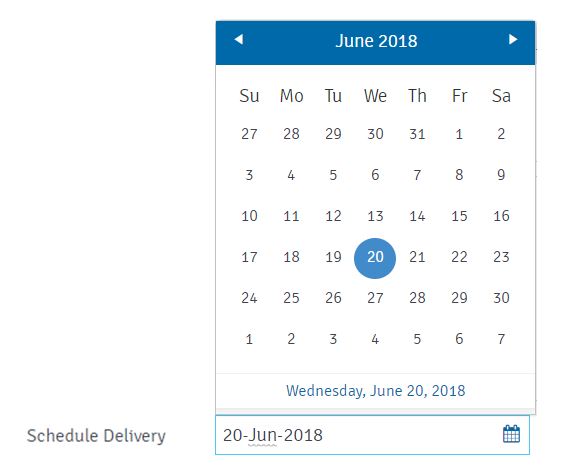 How to disconnect a Custom Field from a project?